Dr. Emerson Eggerichs Reveals Painful Episode From His Own Childhood And Suggests “Time Outs” For Parents. Eggerichs new book, Love & Respect In The Family, offers valuable insights into the way kids think and how parents can react in healthier ways. 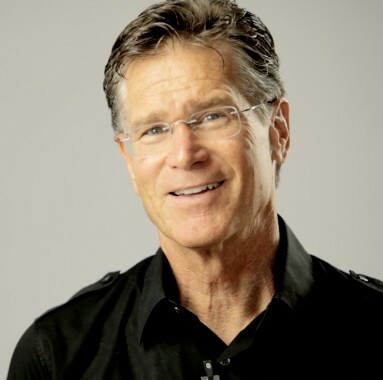 Dr. Eggerichs is famous for his bestselling book, Love & Respect, which has helped save thousands of marriages. Now, he brings those same principles to the family to help struggling parents and kids with Love & Respect In The Family!